The primary objective of this course is to offer a concise and practical way to learn necessary, useful and common vocabulary items and key sentences in English relevant to the diverse business topics encountered every day by executives and anyone engaged in the business world. 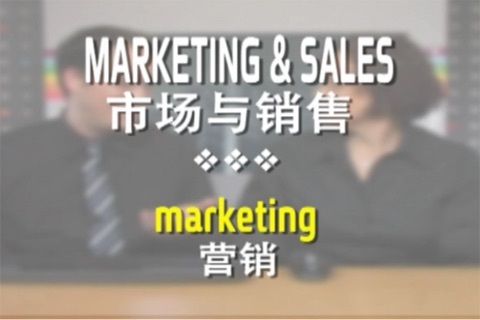 This course does not presume to be a comprehensive course in Business English, but rather a "business phrase guide" to help you refresh and augment your knowledge of English. For each topic, a series of sentences are given, divided into a number of areas. Beside each sentence is the CHINESE translation of the sentence's core word, concept or expression that we believe is essential for understanding the sentence. NOTE: This version includes 3 free chapters. Use In APP purchase to upgrade to the FULL version and download all chapters / movies. We recommend using a wired or good Wi-Fi connection for downloading, and please give sufficient time for downloading to finish (around 700MB).